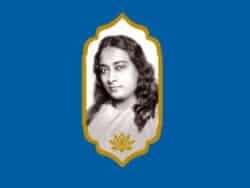 Ananda Sangha—”fellowship of divine joy”—is a worldwide group of individuals who share the search for higher consciousness and the ideal of service to others by following the teachings of Paramhansa Yogananda. 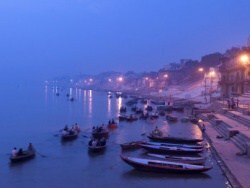 These teachings emphasize “Self-realisation” as direct inner experience of God. Non-sectarian, they are based on India ‘s timeless universal truths and offer practical solutions to the challenges of modern life. 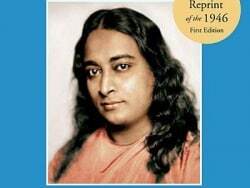 Every Indian is familiar with the basic truths of Paramhansa Yogananda’s teaching. 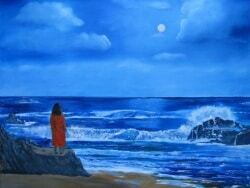 Still, his message of Self-realisation and Kriya Yoga (see below) is a new expression of these truths. It is a spiritual revolution for India just as in the West. 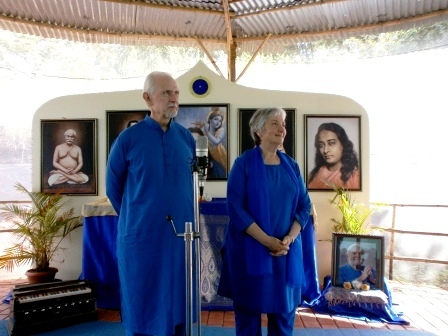 With a small international group of Ananda devotees, he moved to India in 2003, his 78th year, that he might dedicate his remaining life to make his guru’s teachings better known in the land of his birth. 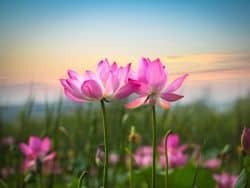 The main work of Ananda Sangha India, is the same as in other countries: presenting the teachings of Self-realisation through classes and satsangs. 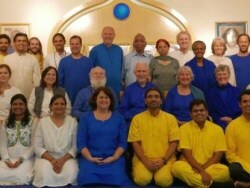 These are held weekly at our meditation centres throughout India. Advanced students in all localities can prepare for Kriya Yoga and receive it locally or at the closest centre. 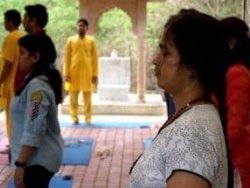 We have Ananda centres and meditation groups throughout India. Visit us whereever you may be. Ananda fulfills the dream of Paramhansa Yogananda: to establish “world brotherhood colonies”. These are communities where people can practice “plain living and high thinking”, based on the spiritual principles that Yogananda taught. 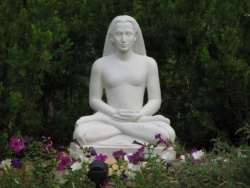 Learn more about Yogananda’s dream, and Ananda’s fulfillment of that dream. 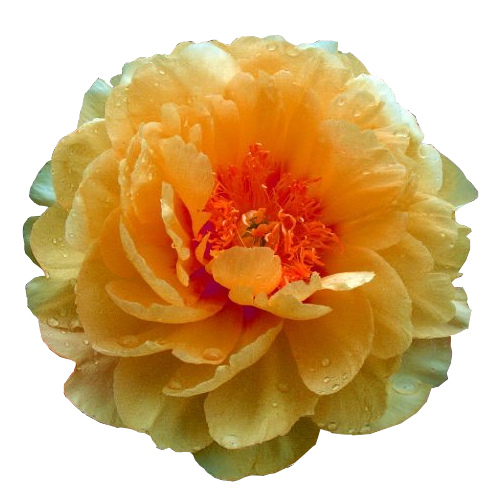 For more information about Ananda, please check out Explore Ananda on the main menu!